Teaching and making a difference in students and teachers lives has been BeAnn’s advocation for over 27 years. Dr. Younker’s received a Bachelor of Arts from Purdue University in 1992. She received her Masters, Education Specialist, and PhD from Indiana State University. 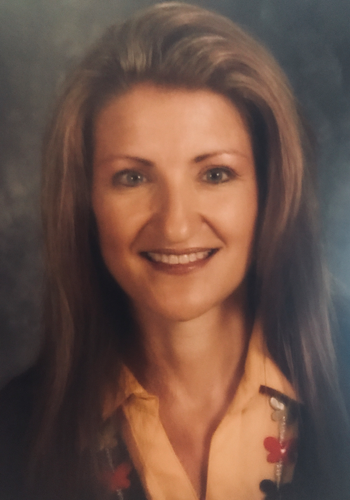 Her career in education has spanned from classroom teacher for 13 years, principal at Rossville Middle School and Battle Ground Middle School for 12 years, and now currently Director of Student Services for Tippecanoe School Corporation. Her work in spreading a “culture of kindness” motivates her to empower others to use kindness and empathy in all they do. Her greatest accomplishment is her family. She celebrates 25 years of marriage with her husband, Todd and they have three children. Seth, a freshman at Wabash College, Kennedy, an 11th grader, and Brody, a 3rd grader. BeAnn’s love, respect, and appreciation began for Riley Children’s Hospital 18 years ago when her oldest son became a Riley patient. Riley helped to change and save Seth’s life. This began a passion for promoting and fundraising for Riley to give back. From Riley Kid’s Caring and Sharing school fundraising to Riley Dance Marathons at her children’s high school and college, her family’s desire to support and fundraise for Riley only grows. Both of her oldest children are team members of their Riley Dance Marathons.